Minister of Forestry Decree no. 270 / Kpts-II / 1991, dated May 20, 1991, has been designated Area Park Nature Tourism Bukit Soeharto covering ± 61,850 hectares. Based on the Decree of the Minister of Forestry Number. SK.419 / Menhut-II / 2004 dated October 19, 2004, on the change of function of Taman Bukit Soeharto Nature Park covering an area of ​​± 61,850 hectares located in Kutai Kartanegara and North Penajam Paser regency, East Kalimantan Province into Taman Hutan Raya. Objectives The appointment of this area is to protect, preserve and ensure the utilization of the potential of the area and function as a territory for collection of natural or non-natural plants or animals, original and non-native species that can be used for research, knowledge, education because the Tahura Ecosystem this is composed of mixed forest of Dipterocarpaceae lowland, forest of shell, coastal forest, shrub and alang-alang. 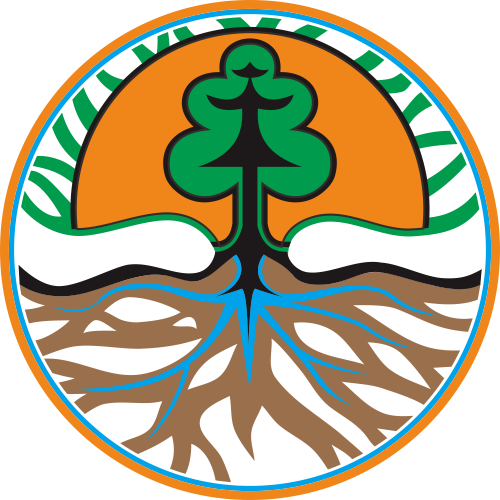 Identification The area of Bukit Soeharto Forest Park nowadays has changed as a plantation ecosystem which is a rehabilitation effort with various types of plants such as Acacia (Acacia mangium), Sengon (Albasia sp. ), Mahogany (Swietenia mahagoni spp), and nyamplung (Calophyllum inophyllum L ), the original flora dominated by Meranti (Shorea sp. ), and partly a research forest in the form of nursery species of flora such as Mahang (Macaranga hypoleuca), among them protected species such as Ulin (Eusideraxylon zwageri), Charcoal (Diospyros sp.) , and Kempas (Koompassia malaccensis), Palaman (Iristania spp), Resak (Vatica spp), Bayur (Pterospermum spp), Gmelina (Gmelina arborea), Rubber (Havea brasiliensis), Rotan (Calamus sp), Aren (Arenga catechu) Ketapang (Terminalia catappa).